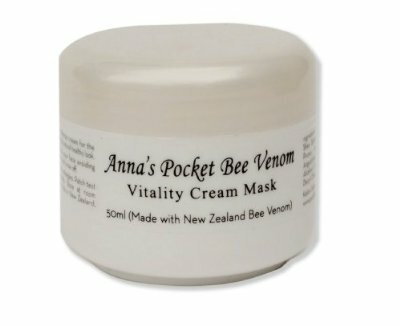 Kalon Skincare, maker of Anna’s Pocket Bee Venom Vitality Face Mask, is entering the Canadian market with World Wide Access. This builds on Kalon Skincare’s successful launch in the USA in April. Kalon Skincare is the business of New Zealand actress and filmmaker Anna Wilding. Its moisturising face cream containing New Zealand bee venom, known as ‘Nature’s Botox’, is available now through Amazon Canada.